The Izu Peninsula, about 20 million years ago was a submarine volcano group of several hundred km south Japan. The volcanic island created on the Philippine Sea plate move north with the plate. It is an event from 600,000 years ago. 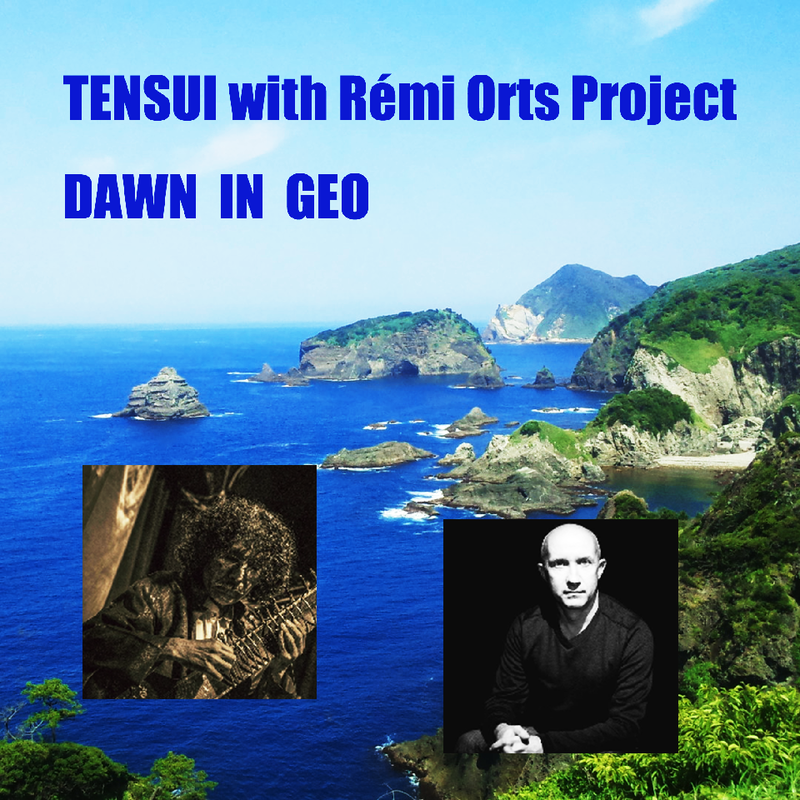 Dawn in GEO – This is a story of oceanographic topography.